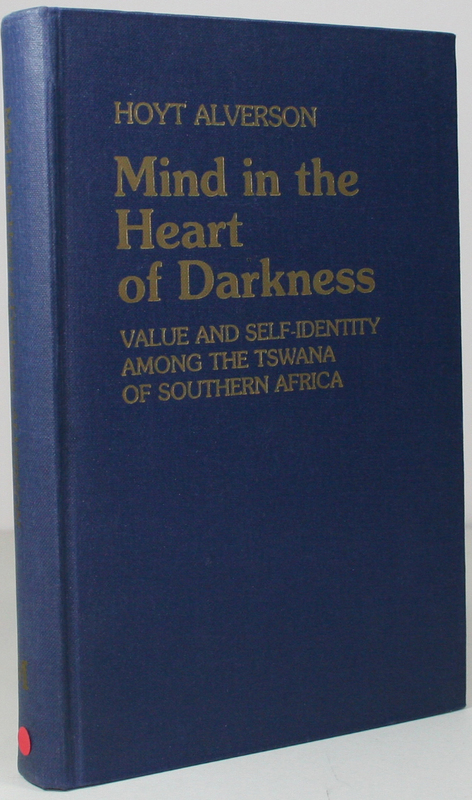 This book “Mind in the Heart of Darkness – Value and Self-Identity Among the Tswana of Southern Africa” is basically a study of the Tswana people. A study about the transitional period of colonial rule into independence, and the effect of modern social structure on the various tribal communities and the individual. 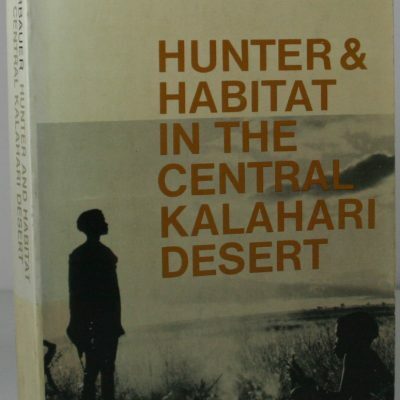 SKU: 1343 Categories: African Tribes, Anthropology Ethnology and Ethnography, Botswana Tags: 1st ed 1978., Hoyt Alverson., Macmillan. (South Africa) Publishers Ltd.
H/b in nice clean boards,no d/w,Size 9×6 pp 14+299,inc,index,bibliography,photographic plates,page map,Hinges strong,Binding tight (suggest unread).Internaly clean and bright throughout. 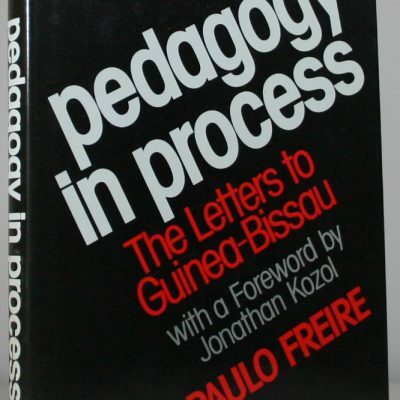 A v/g -fine copy. The South African 1853 Medal. 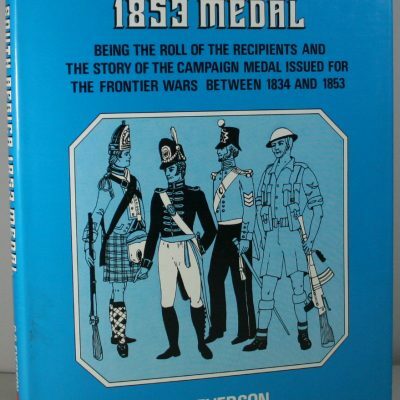 Being the roll of the recipients and the story of the campaign medal issued for the frontier wars between 1834 and 1853.